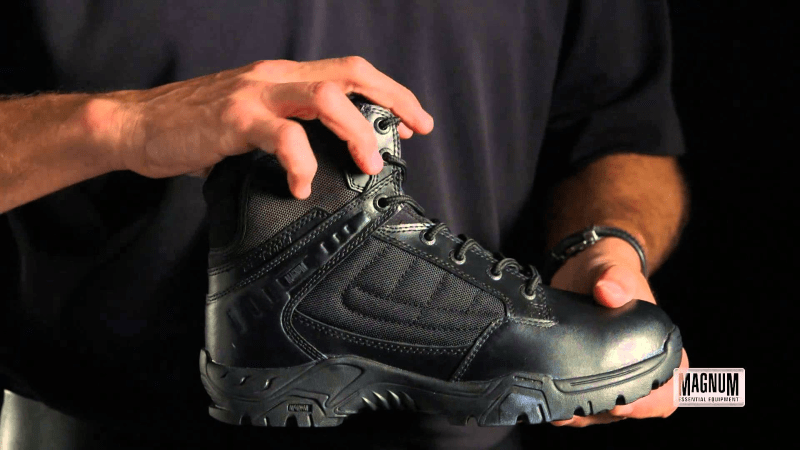 Get some good discount on these HI TEC Magnum Response Boots online today. They are great for Police Officers, PCSO's, Specials and Police Staff. Need a new pair of Police Boots? 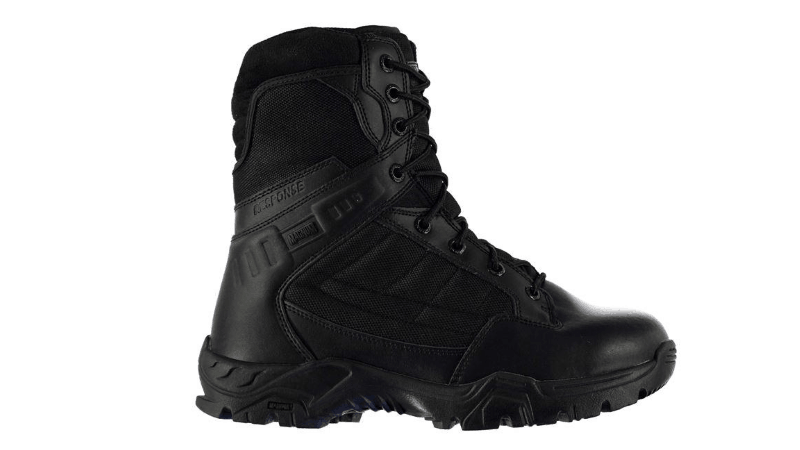 Have you seen these discounted HI TEC MAGNUM RESPONSE Boots? They are great for work or walking. The Boots are tough and half both, upper full grain leather, magna sheild leather and durable nylon. At the front you have a lacing system called Bluecher which makes it easily adjustable and gives that extra bit of comfort. At the bottom of the boot you will find an aggressive lugged outsole which provides a great dependable surface grip and also oil resistant base. These Police Boots are now on offer and there is a limited stock – So make sure you order online today and don’t miss out. They will give you comfort and safety for an extended period of time! Do you have a pair of these Boots? Why not leave a comment below?